This three-bedroom hhouse is 9 minutes walk from the beach. 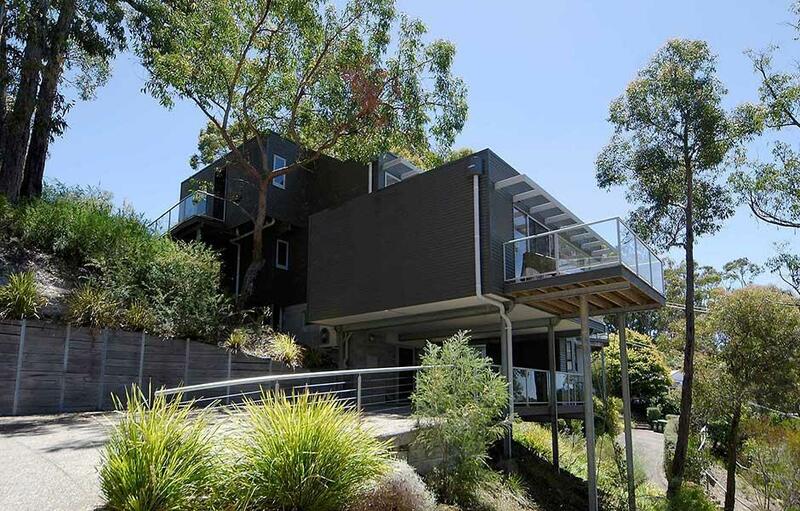 Set 6 km from Erskine Falls in Lorne, The View House offers accommodation with a kitchen. This holiday home features barbecue facilities and outdoor dinning area. Marks restaurant is o.5 km away and Ipsos is 0.6 km away. 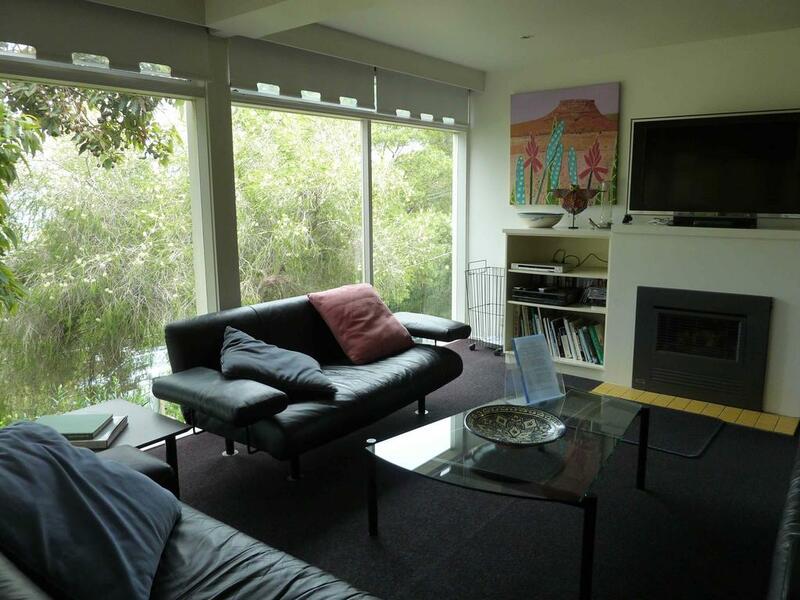 The Boulevard offers private, self-contained accommodation, 10 minutes’ walk from central Lorne. Guests enjoy access to a balcony, free BBQ facilities and a relaxing spa bath. Free parking and free internet are provided.This three-bedroom holiday house features a lounge area with cable TV, BBQ facilities, outdoor dinning area, a DVD player and an iPod dock. There is a laundry and a fully equipped kitchen with a dishwasher and a coffee machine.The Boulevard Lorne is 8 minutes’ walk from Lorne Visitor Information Centre and 20 minutes’ walk from Lorne Visitor Golf Club. 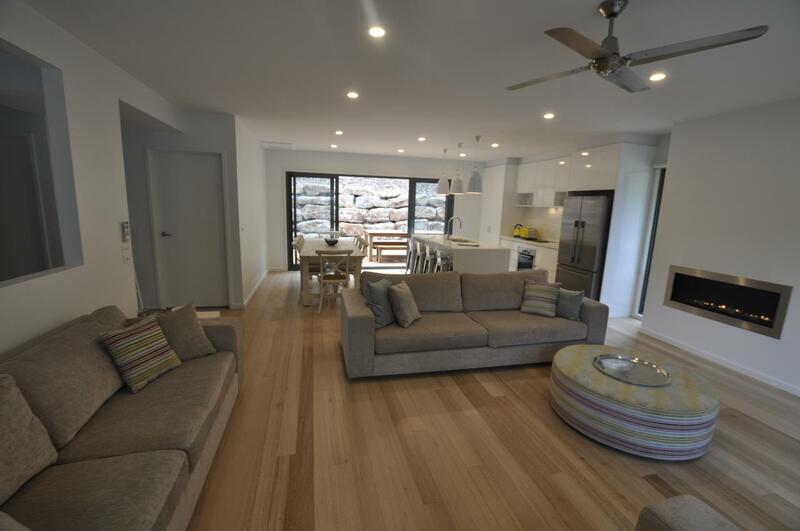 Set 6 km from Erskine Falls in Lorne, The Boulevard offers accommodation with a kitchen. 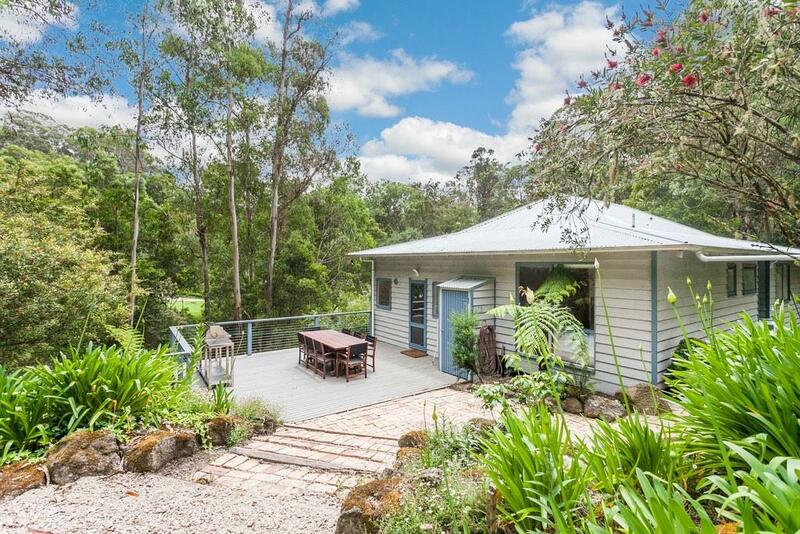 This three-bedroom holiday home provides a garden. The Boulevard features BBQ facilities and outdoor dinning furniture. This three-bedroom holiday house is 8 minutes walk from the beach. About Kathleen is located 0.3 km from Loutit Bay, 0.3 km from Erskine River, 0.7 km from Bottle of Milk Cafe and 3 km from Teddy's Lookout. About Kathleen features a garden and sea views. This holiday home offers a barbecue. About Kathleen provides a sun terrace. This three-bedroom holiday house is 8 minutes walk from the beach. 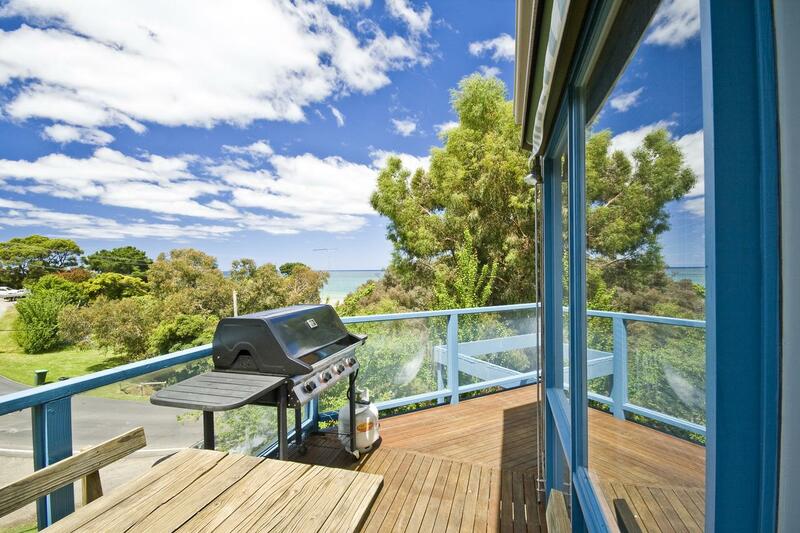 Located in Lorne, 0.6 km from Loutit Bay, 0.8 km from Erskine River and 6 km from Erskine Falls, Lorne Luxury offers accommodation with free WiFi, air conditioning and barbecue facilities. Guests staying at this holiday home have access to a fully equipped kitchen and a balcony. This holiday home with sea views features parquet floors, a terrace, 3 bedrooms and a bathroom with a bath and free toiletries. Cycling can be enjoyed nearby. This three-bedroom holiday house is 2 minutes walk from the beach. 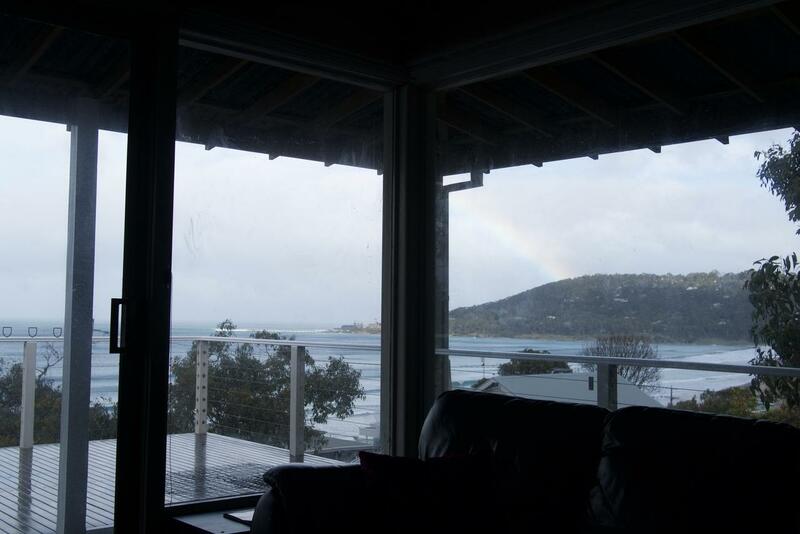 Situated on The Great Ocean Road, Loutit Views is a holiday home located 100 m from North Lorne beach. It features beautiful views of Loutit Bay and is set in a quiet street. The kitchen features a dishwasher and an oven. A flat-screen TV is available. Other facilities at Loutit Views include a sun terrace and BBQ. There are various restaurants within a 10-minute walk from Loutit Views. Guests can enjoy various activities in the area, such as swimming, surfing bush walking and fishing. 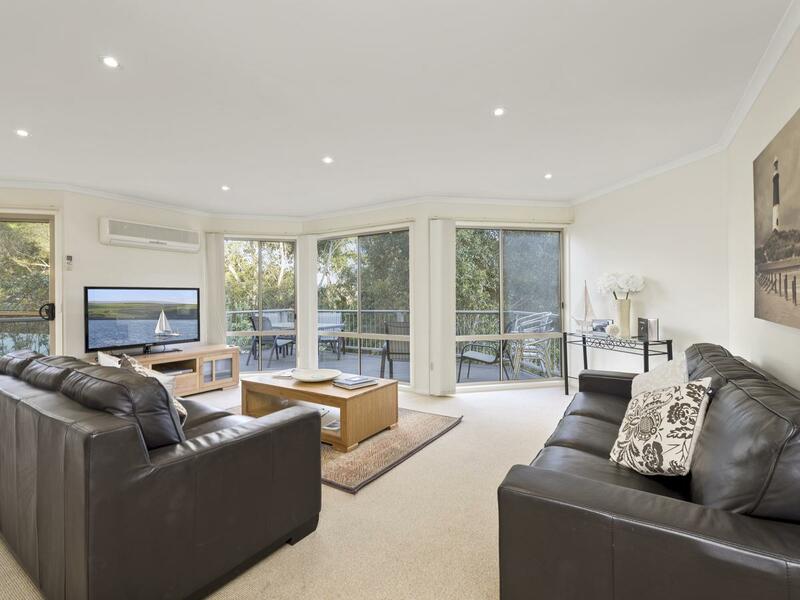 This three-bedroom holiday house accommodation in Lorne features access to free WiFi and river views. Guests staying at this holiday home have access to a fully equipped kitchen. the ALLENVALE HOUSE - LORNE COLLECTION Offers direct access to a balcony, flat-screen TV with cable channels is available.